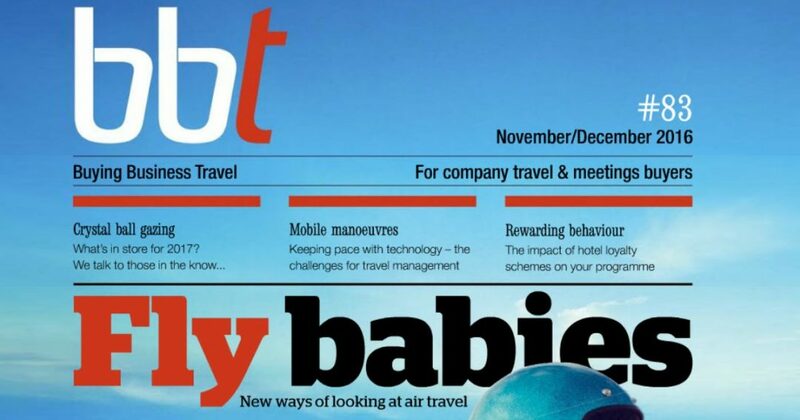 Respected British business travel magazine, Buying Business Travel, published an article in their November/December 2016 edition titled “Change is in the Air”. It was written by industry veteran journalist Mark Frary and Mark consulted us on his article into the changing business models. Mark asks, “What effect will new business models have on the way we buy air travel?